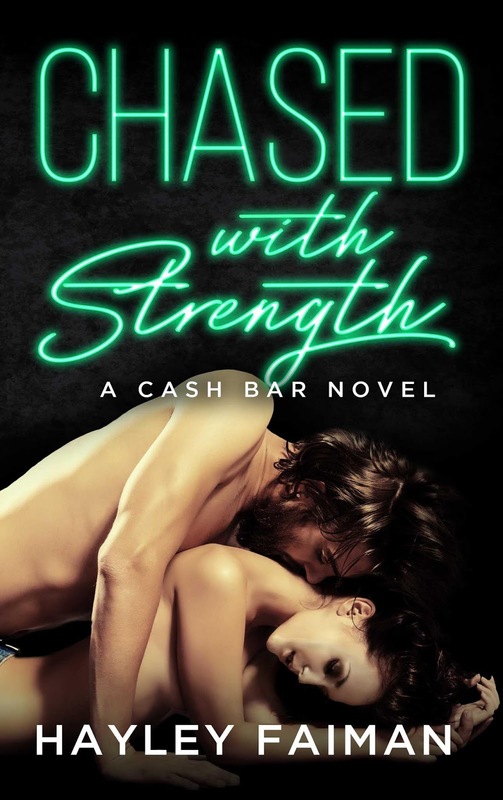 With every new addition to this series the Cash Bar Novels continue to get even better. 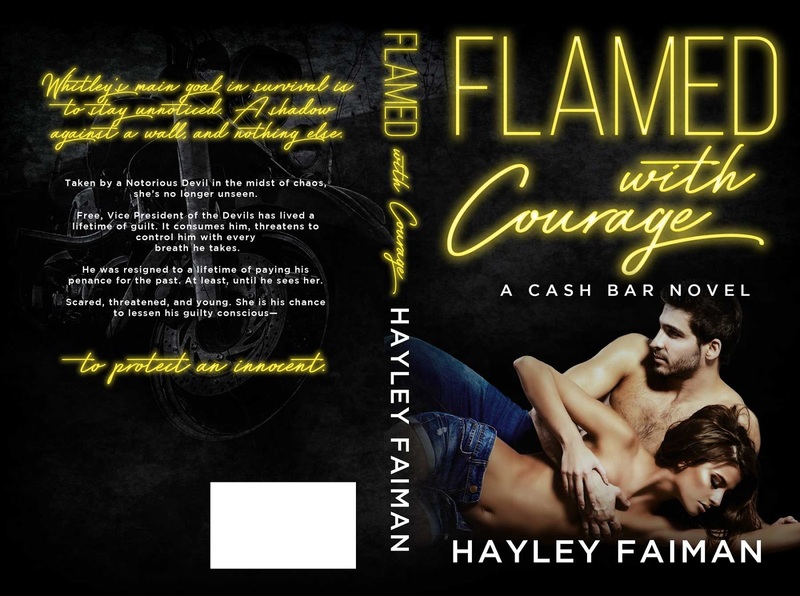 Flamed With Courage had me captivated from start to finish with Hayley’s incredible writing bringing to life a story that simply blew me away. Again. Actually, don’t be shocked. Hayley Faiman’s writing blows me away nearly every time. 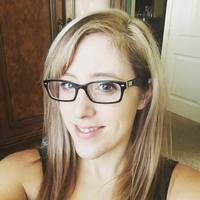 Her ability to weave seriously hot romance that has a ton of feels with deep and complex action packed mystery and suspense like no other shines brightly in this book. Whitley and Free are my new favorite couple in this series. Both damaged from traumatic pasts, but together they’re pure beauty. There truly is a lot of healing and growing in their story making the emotions even deeper and more heartfelt. The immediate attraction and pull these two had to one another was something you could really feel coming off the pages and had me quickly loving everything about them. 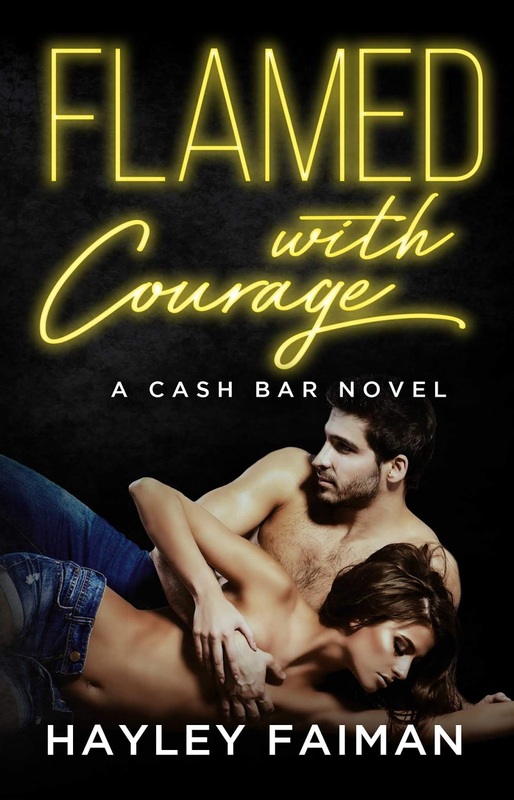 As things heat up between Whitley and Free they’re also still heating up with the MC bringing in another element that kept me glued to the pages needing to know what was coming next! Full of shocking twists to match the amazing love story Flamed With Courage is an absolute must read!